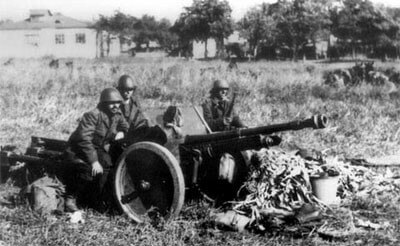 Notes The 47mm model 36 was designed by the French manufacturer Schneider and was initially designed for the French army, but lost out to Puteaux. The Romanian army bought 160 and later built another 140 under licence. It was built for motorised towing and pulled by the Malaxa UE tractor.